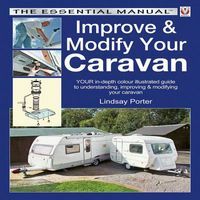 Specially taken step-by-step photographs cover bodywork repairs, mechanical restoration, interiors, electrics and more! 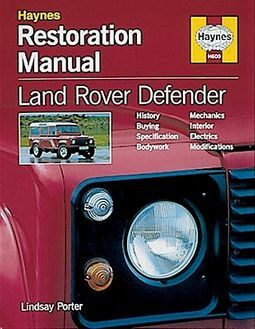 Detailed captions and text explain everything from body removal, gearbox troubleshooting and welding tears, to brakes and suspension, steering joint replacements, and re-covering seats in your Land Rover Defender. All dismantling, overhauling and reassembly procedures are detailed step by step.